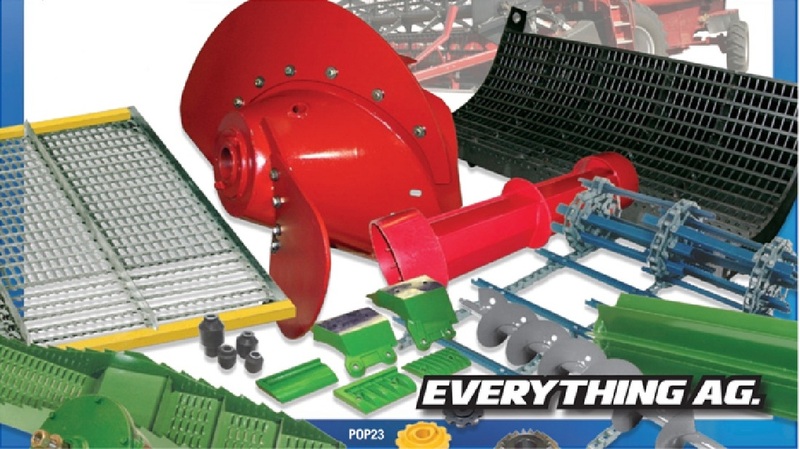 We have a huge selection of Aftermarket Parts from a large variety of suppliers! Our selection of Used Parts is growing daily with lots of equipment coming in! Please call us if you are looking for information on a specific part! !